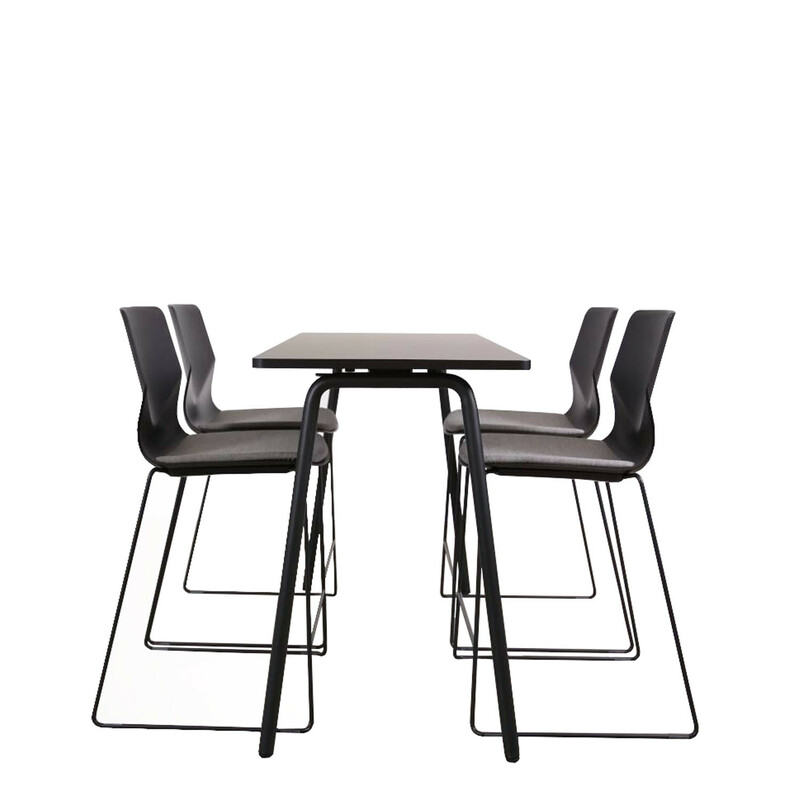 Four®Real Poseur Table is a new, functional foldable high table in a modern, aesthetic design. The poseur table is easily collapsible by one person, and with two integrated castors let you handle and move the table without any struggle. 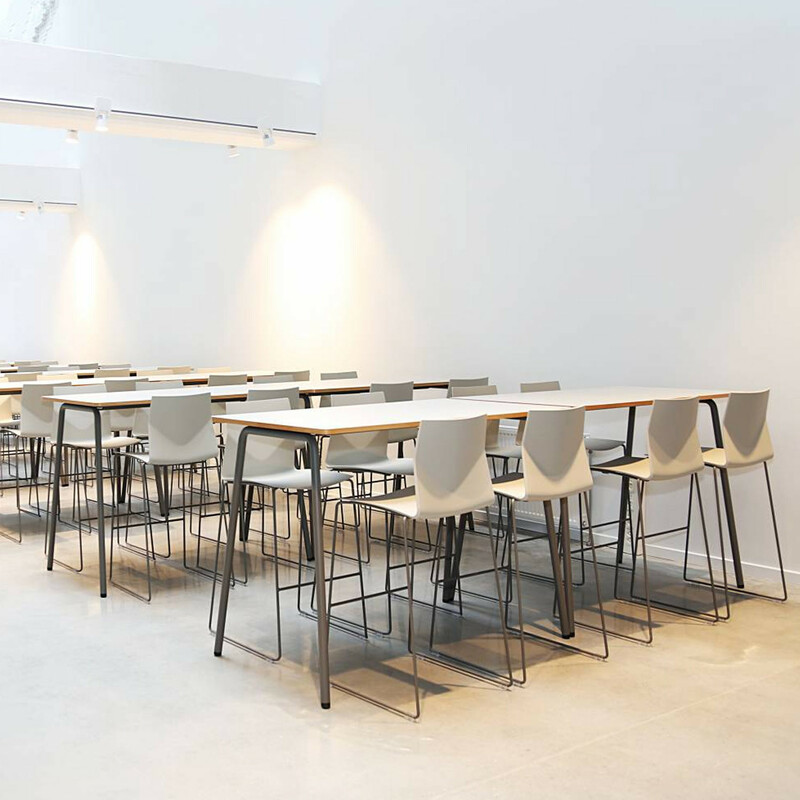 Four®Real Poseur Table can be upgraded with chair suspension, RoominRoom, cable duct and linking device. This Four®Real high table can easily and quickly be stacked on trollies, in case the space is required for another function. You are requesting a price for the "Four®Real Poseur Table"
To create a new project and add "Four®Real Poseur Table" to it please click the button below. To add "Four®Real Poseur Table" to an existing project please select below.